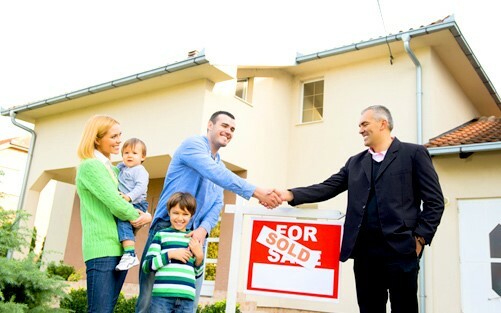 Real-estate-agents-brokers Indiana 12 1 Year 6 hrs. in three areas:Â IN Licensure and Escrow Law, IN Agency Law, Fair Housing and Civil Rights Law, listing contract and purchase agreements, Antitrust, Environmental Issues, Ethics and Standards PLUS 10 hrs. mandatory or elective Com http://www.in/gov/pla/real.htm Post-licensing required for Brokers. 30 hrs within 2 yrs. of initial license.